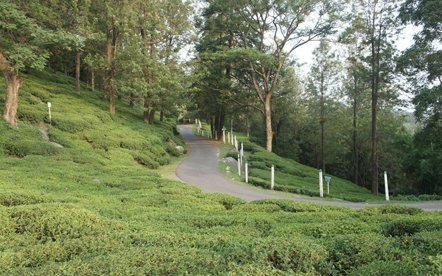 Renowned worldwide as the 'Tea Capital of Northwest India', Palampur hill station is endowed with countless streams, beautiful landscape, pleasant climate, historical temples and splendid hamlets. 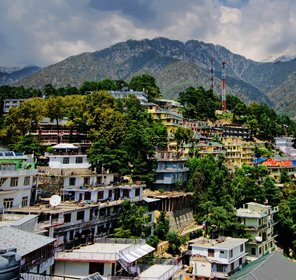 The hill station is nestled amidst the magnificent surroundings within the breathtaking mountain peaks of the stunning Dhauladhar Ranges in the Kangra Valley. Here a nature lover can feast his or her eyes with the awe-inspiring natural beauty. 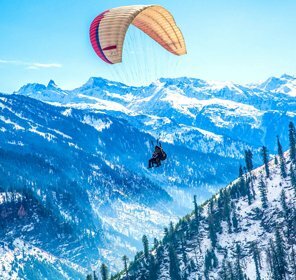 The adventure junkies must not be disappointed as they can get bite of the exciting activities such as the trekking and hand gliding. The tourists embarking on a trip to this bewitching oasis of natural grandeur would be certainly fascinated by the spectacular panorama of rustic beauty and comfort. The temple is nestled on the west of Palampur and is devoted to the Goddesses Durga or Chamunda. It is also one of the 51 'Shakti Peethas' that provides solace to the visitors from their worries and sufferings. In addition to this, the temple is surrounded by the magnificent view of the mountains and lush forests. 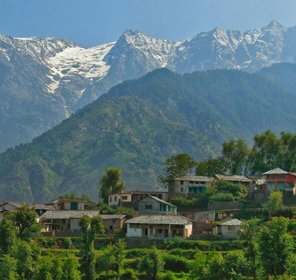 There are many excellent staying options in the Palampur and the tourists can look forward to get an accommodation according to their needs. 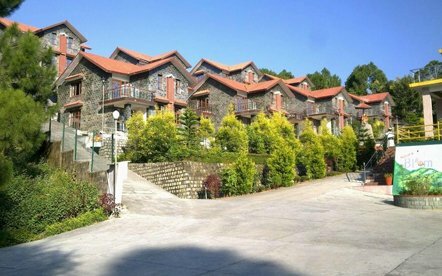 The hotels in Palampur offer the best amenities that can really flabbergast the visitors. The place is an absolute empyrean for the newly married couples. The visitors can shrug of their worries and refresh themselves. The temperature of the Palampur hill station always remains salubrious. However, the best time to visit this picturesque destination is during the months of September to June. This is a time when the visitors throng here in large numbers to enjoy the holidays in Palampur. The closest airport is the Gaggal (Kangra) Airport that is perched at a distance of 50 kms from Palampur. 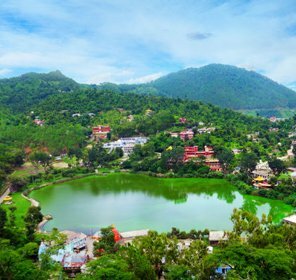 The daily flights are frequently available in a hassle-free manner from Delhi International Airport to reach Palampur. Palampur boasts of its very own hill station, which is known as the Palampur Railway Station. It is a very good connection with all the major cities of the Himachal Pradesh. The prominent bus station is situated just 1 kilometer from the Main Bazaar. There are plenty of buses that are available from Kangra, Kullu, Shimla and Dharamshala.